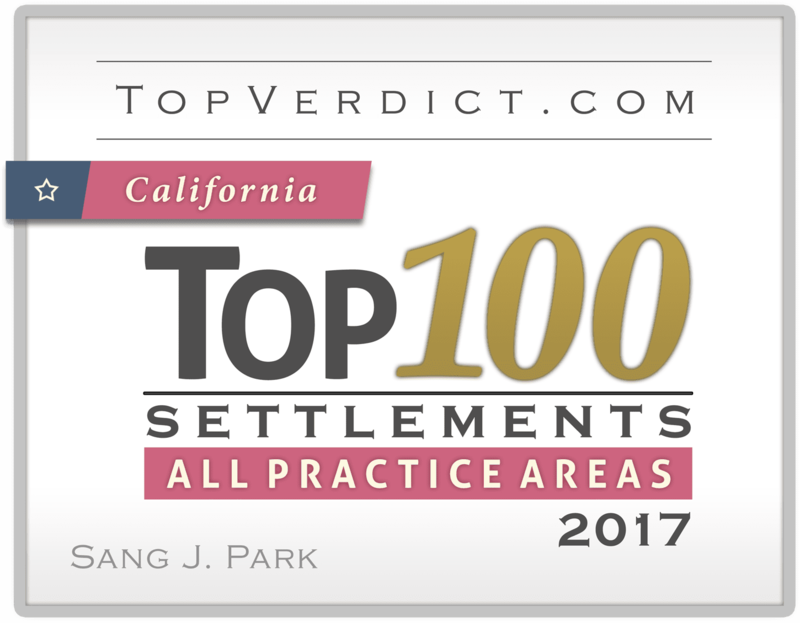 Sang J Park represents employees in all labor and employment disputes involving wrongful termination, unlawful discrimination and retaliation, harassment, and wage and hour violations. Prior to joining Mathew & George, Mr. Park worked for both defense and plaintiff’s firms, practicing in varied areas as insurance litigation, consumer protection and class actions. Mr. Park also advises employees of emerging businesses on compensation matters, including equity ownership and cash pay, and general employee rights. Won Class certification for over one thousand employees in Raul Alva et al. v. TMSO, Inc., Case No. CIVDS1509987. Won Class certification for hundreds of employees in Rusty Nichols et al. v. Pacific Wines Distributors, Inc., Case No. BC525954. Won an appeal with the California Court of Appeals for the Second Appellate District in Los Angeles on the issues of jury waiver and binding arbitration. Successfully opposed a Motion for Summary Judgment just two days after substituting into a complex employment case. Successfully opposed an Anti-SLAPP Motion and attendant attorney’s fees on behalf of a high-level executive. Mr. Park graduated Phi Beta Kappa from Indiana University—Bloomington and received his law degree in 2004 from UCLA School of Law. A recipient of Indiana University Alumni Association of Washington, DC Academic Scholarship, Mr. Park wrote his undergraduate honors thesis on the role of Korean immigrants in U.S. labor history. 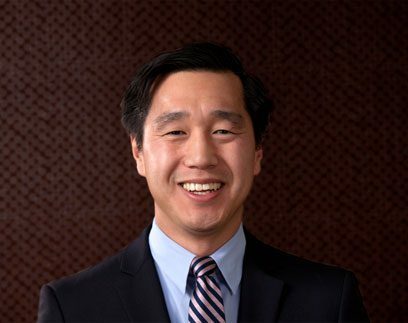 While in law school, and as a member of the San Francisco Unified School District Desegregation Consent Decree Monitoring Team, Mr. Park assisted in the independent review of compliance with the terms and conditions of the SFNAACP v. SFUSD Consent Decree. Tasks included school site visits, central office interviews, and the uncovering and documentation of major findings in both the desegregation and academic achievement areas.